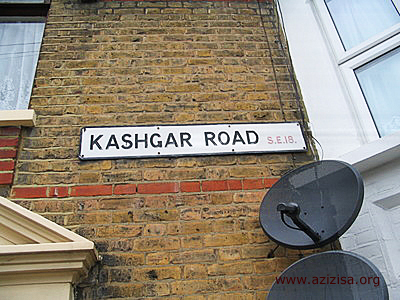 If one of London´s Uyghurs happens to be looking through London´s A to Z street map and stumbles upon the entry: Kashgar Road, it is with a shock of recognition. 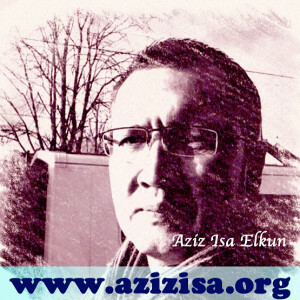 For London´s Uyghurs, used to the daily routine of explaining to the British who the Uyghurs are and where they come from, it is extraordinary to find that one of their major cities has lent its name to a London street. How did this come about?